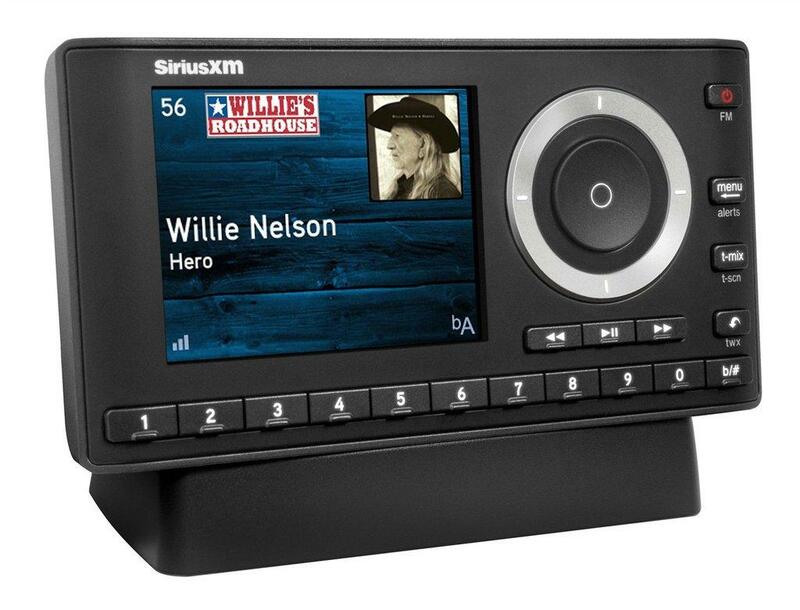 The SiriusXM Onyx Plus satellite radio receiver lets you listen to SiriusXM anywhere, anytime. This kit includes everything you need to add satellite radio to any RetroSound radio through the auxiliary input. It also includes a built-in FM modulator to interface with any radio with FM stereo. The full color display features album art, channel logos and graphics. You can store up to 20 of your favorite channels for one-touch access, and you can pause, rewind and replay live satellite radio and catch up on the latest sports scores with Sports Ticker. You can connect the Onyx Plus to your home system with the Dock & Play Home Kit, or take it on the go with the SiriusXM Portable Speaker Dock. This kit includes a magnetic mount antenna, aux-in cable and all the mounting accessories you will need.